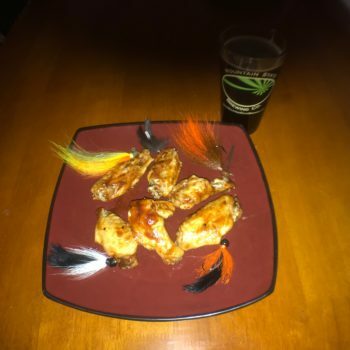 Jigs, Wings and Beer…Taking It To The Big Screen! hammerhead on Jigs, Wings and Beer…Taking It To The Big Screen! 2018, HammerHead Jig Company, LLC.